Binance has partnered with Medici Ventures’ portfolio company IdentityMind, a risk management and regulatory-technology compliance platform, in a bid to enhance its fraud protection and compliance protocols. Founded in 2014, IdentityMind provides anti-money laundering services, fraud protection and due diligence solutions for banks and other financial institutions. 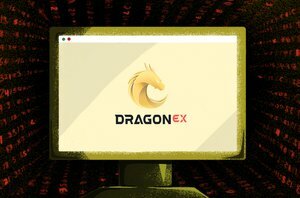 The company’s platform works by monitoring financial transactions and assessing the electronic identities of users to identify behaviors or attributes that could signal a financial compliance or fraud issue. It also helps clients evaluate the financial reputations and reliability of organizations they seek to work with. It is one of several firms within the portfolio of Medici Ventures, a subsidiary of Overstock.com that invests in blockchain-focused companies. 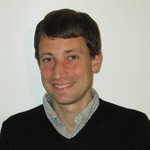 So, naturally, IdentityMind is not new to the crypto industry. In 2015, the company introduced a service to help businesses remain in compliance with New York State’s BitLicense framework. Only a handful of companies ever received approval from New York State to operate under the terms of BitLicense, but the framework, which remains in place today, was nonetheless important as an early effort by government authorities to regulate Bitcoin and other cryptocurrencies. The Binance partnership extends IdentityMind’s operations into a sector of the crypto industry where it stands to make a larger impact: cryptocurrency exchanges. Binance, which supports more than 100 cryptocurrencies, is currently the largest exchange in the world in terms of volume traded. 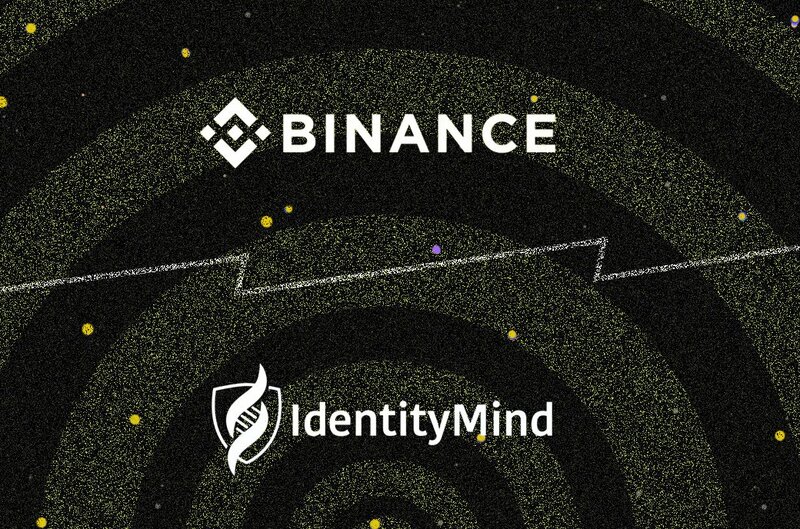 By partnering with IdentityMind to provide better security and compliance solutions, Binance appears eager to set itself apart from other exchanges and provide assurance to users worried about fraud or theft. “The partnership between Binance and IdentityMind further strengthens our compliance capabilities and our commitment to re-invest in the blockchain ecosystem and grow it,” Samuel Lim, chief compliance officer of Binance, said in the release. So far, the companies have revealed few details about how, exactly, IdentityMind’s services are being integrated with Binance. It’s also unclear whether the primary goal of the partnership is to help Binance meet its own security and compliance obligations, or to help Binance customers with that goal. Nonetheless, given the frequency of reports about fraud in the crypto industry, as well as the lingering association of crypto with illicit activities like money laundering in many peoples’ minds, any move to bolster security and compliance by Binance will likely give it a leg up in the highly competitive world of crypto exchanges. Swiss investment firm Final Frontier is partnering with Bitfury Group to launch a regulated bitcoin mining fund for personal and institutional investors. With access to Bitfury’s worldwide mining resources, this fund offers an alternative for bitcoin investors.